Rev. 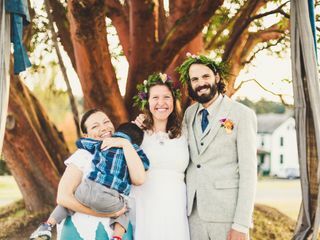 Jenn Cormier, Ceremonial Artist, offers wedding officiant services in Encinitas, California and throughout San Diego County, Orange County, Laugna Beach and the greater Los Angeles / SoCal region. Rev. Jenn is not your average officiant. 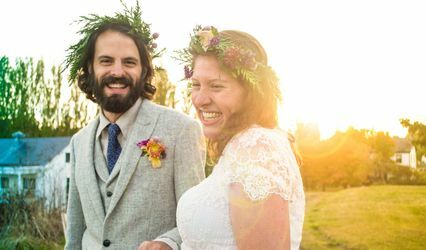 Instead of using a standard ceremony template, she wants to get to know you as a couple - your love story, values, quirks and dreams for the future. She will weave your love story into a one of a kind custom wedding ceremony filled with joy, humor and spirit! When you choose to work with Rev. 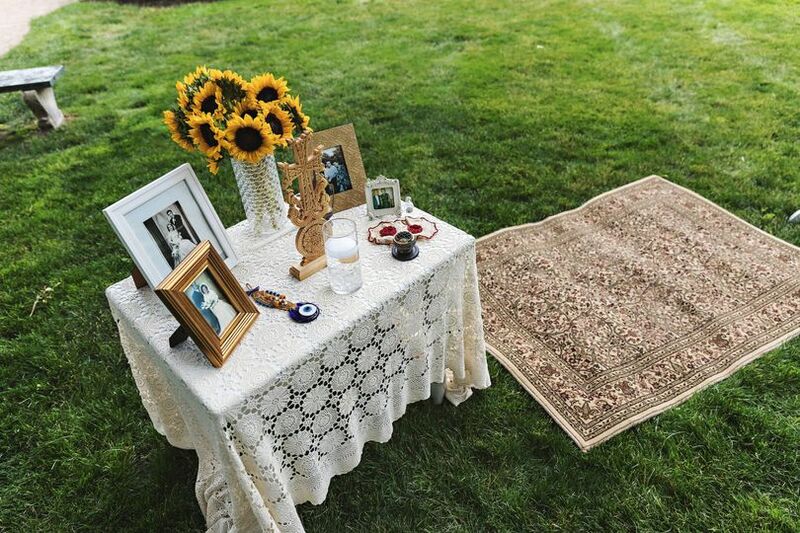 Jenn, you will co-create your beautiful dream ceremony (even if you have no idea what that is just yet!) that celebrates your unique union. 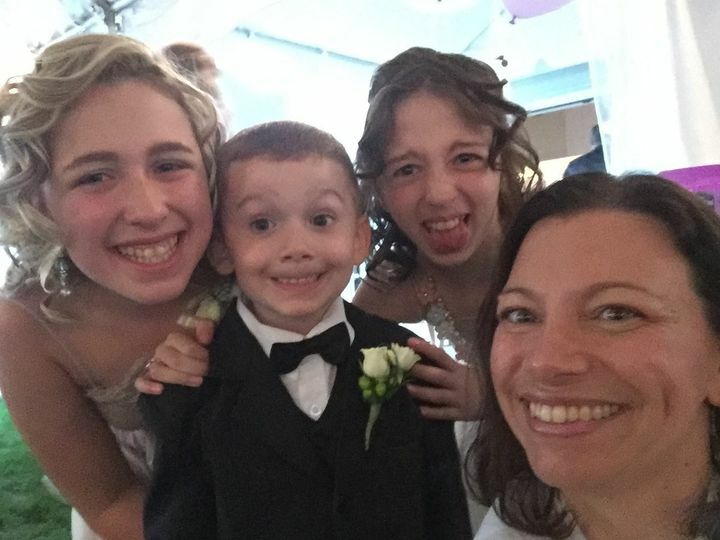 Jenn specializes in blending familes and making your family and community a valued and essential part of your Wedding Ceremony. Rev. Jenn is available for destination weddings as well as weddings and elopements in Southern California. Jenn is a Non Denominational / Interfaith and Earth-Based Minister who offers spiritual and soul filled ceremony in aligment with your unique beliefs. 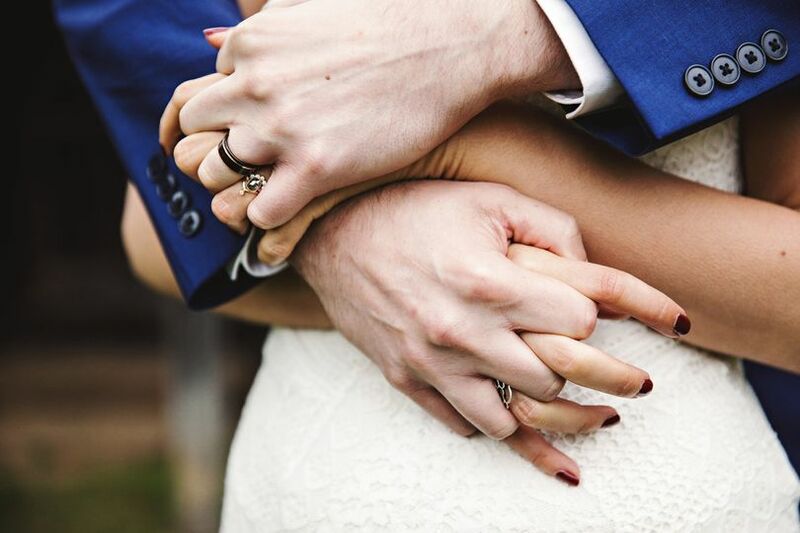 She will guide you thorugh customizing your vows and offers wedding ceremonies of every type, from civil unions to vow renewals. 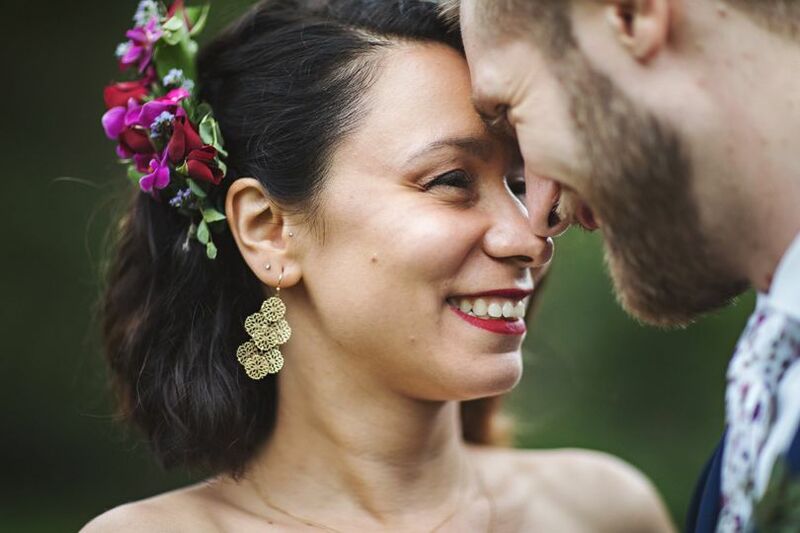 She offers Ceremony in California, Connecticut, South Carolina (and well, just about every state!) and can provide her services for couples from any backround, faith, belief system or spiritual path. Jenn offers all couples a complementary 60 minute introductory conversation to see if you resonate with her. My husband and I went through two officiants before we found Jenn. 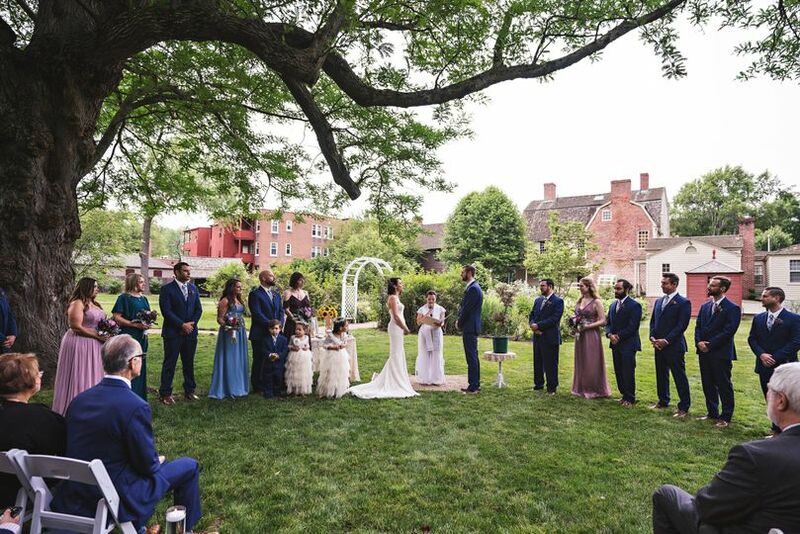 We are spiritual, and not religious, so it was important to us to create a ceremony that was meaningful, original, and honest, that had depth and soul. 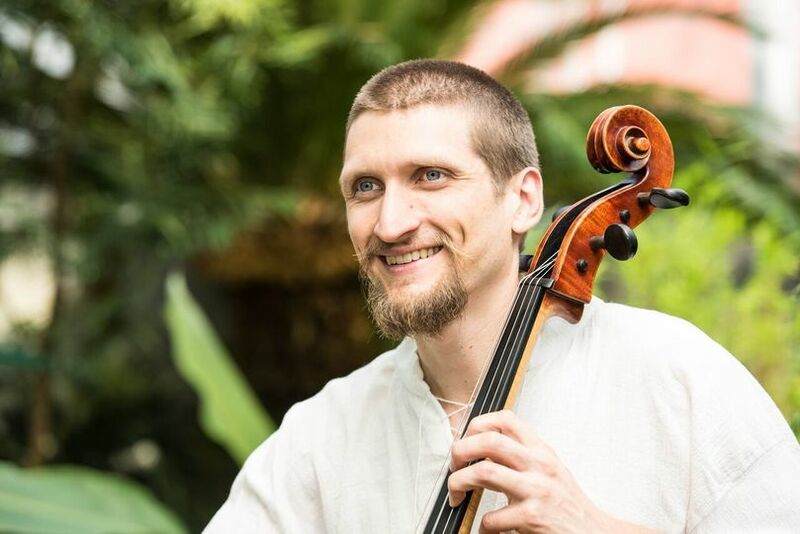 It is less challenging to work within preset religious ceremony or rituals, that don't require a couple's input or much participation. We didn't really know exactly what we wanted at first, so it was hard to even make it clear to Jenn. Jenn was not only up for the challenge, but excited about it. She asked us to complete a questionnaire to get to know us as a couple and what we were looking to create in our wedding ceremony. The questionnaire was very in depth and really challenged my partner and I to consider our values, goals, strengths, and weaknesses as a couple. Through the process of completing the questionnaire, we finally got a clearer sense for what we wanted to create through our ceremony. Jenn was patient, flexible, and positive. She is a great communicator, and she challenged us to express ourselves creatively through this process, and make us very comfortable to be open with her. She is warm and supportive, and funny. She worked with us over several weeks to co-create a ceremony that was awesomely unique and meaningful. She made a point to include our loved ones and integrate our cultures in the process so that it was the ultimate expression of who we are. She also worked hand in hand with the other wedding coordinators the day before and the day of the wedding to make sure everything ran smoothly. She shows up early, is reliable, professional, and also personable and authentic. Everyone (including my DJ) was crying during the ceremony. I can't say enough about her, she did an amazing job and everyone I know is still talking about how our wedding ceremony was the "best one they've ever seen" No exaggeration. Jen is a gem, and I would recommend her without any hesitation. Jenn jumped in to officiate our ceremony at the very last moment and did an incredible job. 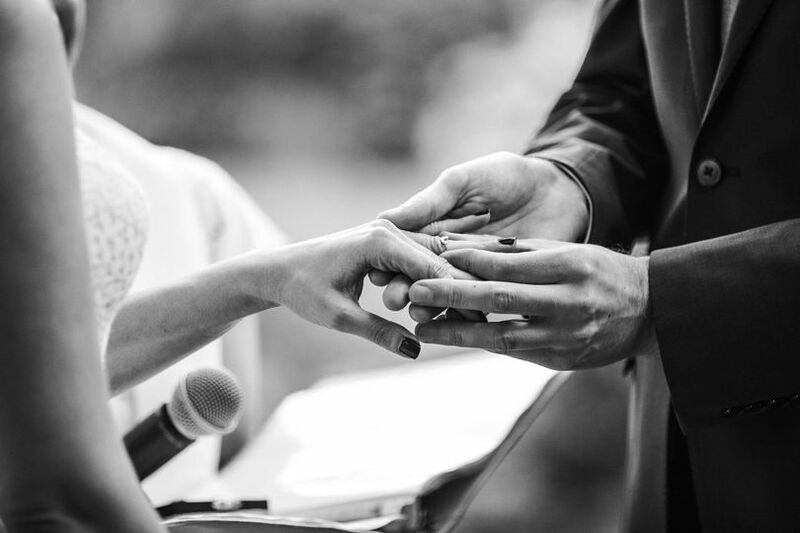 She grasped our vision quickly and was able to facilitate a ceremony that was deeply true to us. She has a calm, clear presence, lots of creativity, and a great sense of humor. 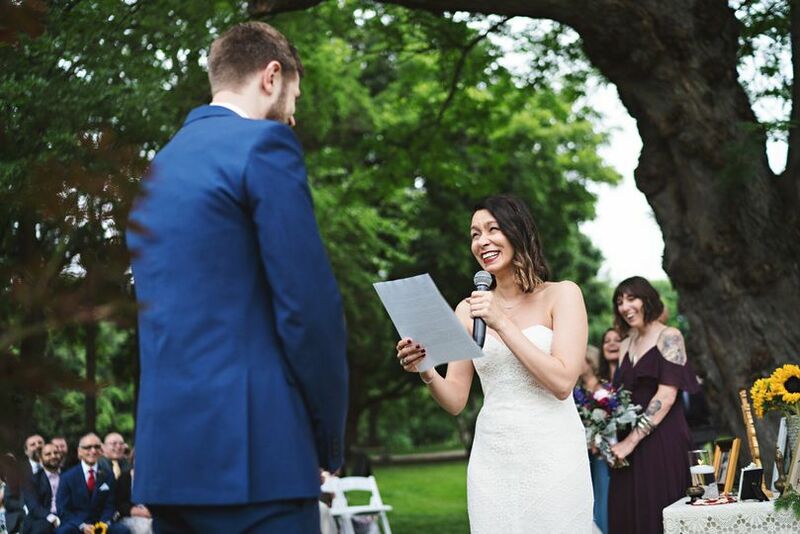 We highly recommend Jenn as an officiant and are deeply grateful for her role at our wedding. My wife and I were recently married by Jenn and we are so grateful that we found her! 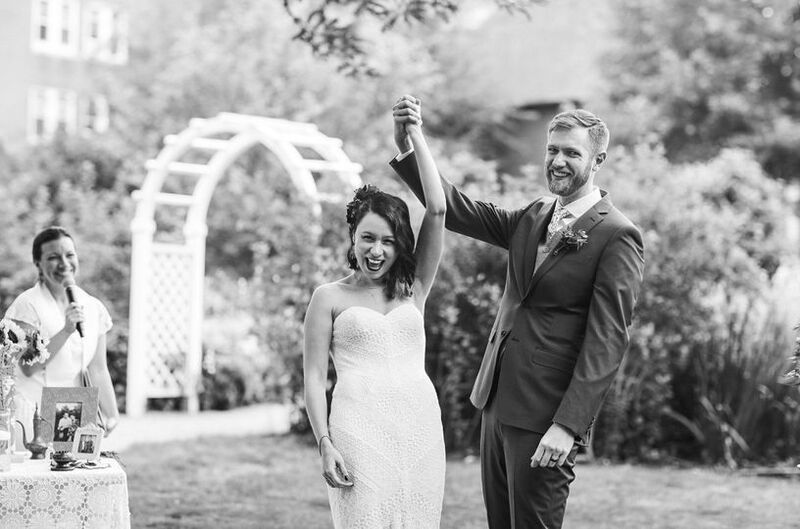 It was very important to us to have a ceremony that felt unique and represented our values and personalities, and she really nailed it! We had a lot of ideas, and we were amazed with how she was able to organize them and create something that felt so much like 'us'. For our rehearsal and wedding day, Jenn was instrumental in making everything run smoothly and really went above and beyond her duties. It was a blessing to be able to work with her and would highly recommend her to anyone looking to create a truly special ceremony!